Have you had any violations, accidents or tickets in the past 3 years? 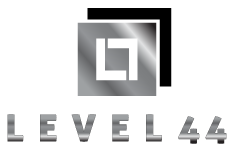 © 2018 LEVEL 44. All Rights Reserved.